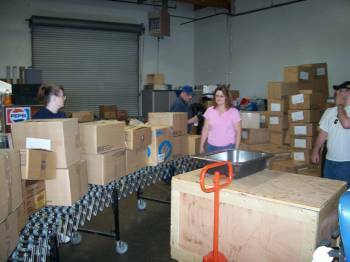 Medical equipment from X-Ray Machines to EKG Machines, Dental Units to Medical Instrument Sterilizers have been delivered thanks to the generosity of Group Health of Puget Sound, Providence Hospital, St. Josephs Hospital, Harrison Hospital and countless others. 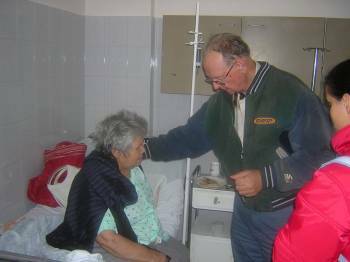 Medicines provided by Blessings International have been distributed in Romania, Africa and the Philippines. Caleb has transported patients to Vienna and London for special treatment, has financed many medical procedures for peasants and gypsies, and has seen the miracle of the Lord's Healing on many occasions.